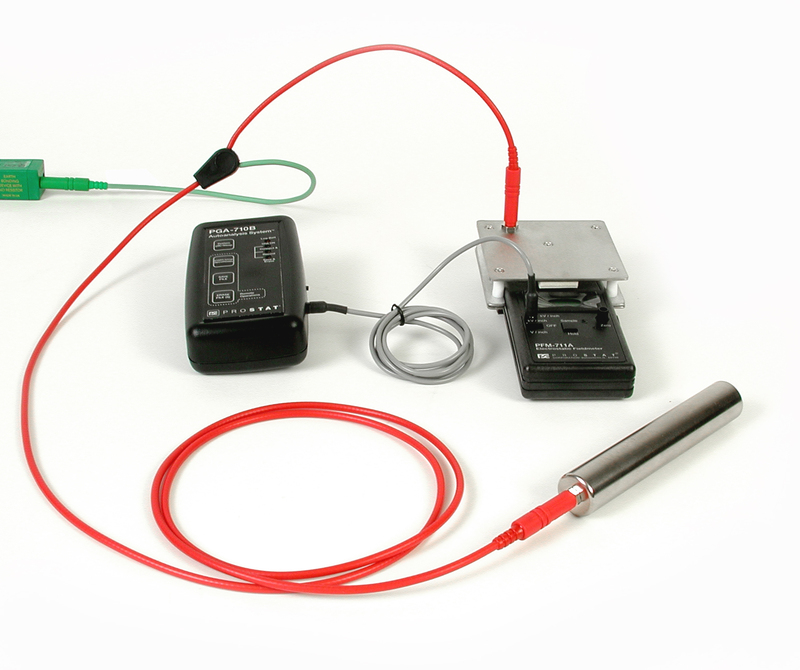 The Prostat Autoanalysis Software only reads zero (0) volts when hooked up to the PFM-711A Field Meter and CPM-720A Charge Plate Monitor. To ensure the Autoanalysis Software can read and display the voltage read from the PFM-711A Field Meter and CPM-720A Charge Plate Monitor, make sure to connect all the equipment as shown below. Connect the shunt to the analog input of the PGA-710B. 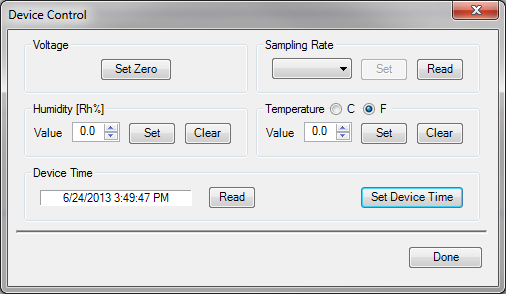 In the Autoanalysis Software, go to Edit and select Device Control. The Device Control window will appear. Click on the Set Zero tab. Click on Read in the Device Time section and then click on Set Device Time. Ensure the date and time of the PGA-710B device matches the date and time of your computer. If doesn’t match, repeat step 4. If the date and times, then click on Done and close the window. Press the green play button or F5 to run the datalogger. The data logger should be running and voltage should be reading zero (0). If voltage reads zero (0), remove the shunt from the device. Connect the Analog Cable to the analog input of the PGA-710B. Connect the other end of the cable to the PFM-711A analog output.